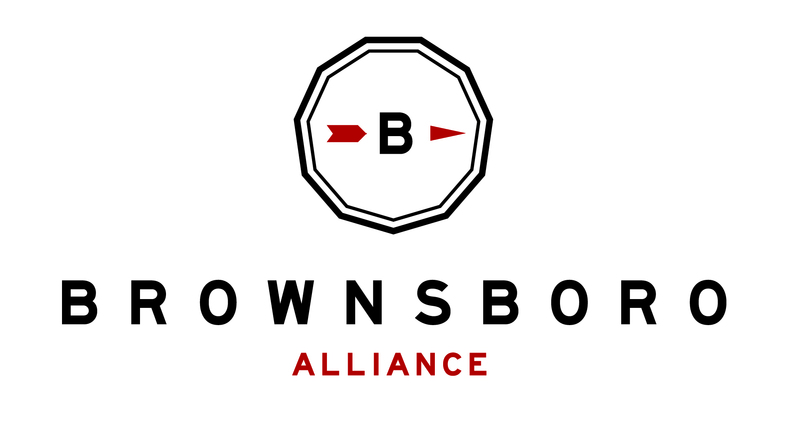 It’s not too late to register for the 2017 Brownsboro Youth Experience! Next week will be a fun and exciting adventure on the Brownsboro trails for youth ages 12-17. The Youth Board has put together an all-star line-up of experienced leaders in our community, as well as daily team building games and activities they’re sure to enjoy. Still on the fence? Take a look at photos from previous years (2016 and 2015) to see a glimpse into BYE and all the fun that’s waiting to be had!